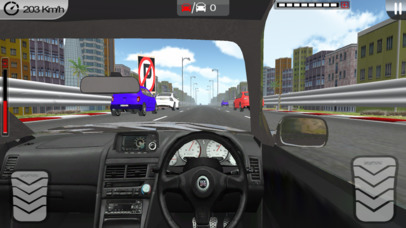 “Race Car Driving Simulator 3D” is the best endless car driving game in the traffic. Unlike the other racing in car games, you can customize or upgrade your car. While in the city traffic driving, to get better points, you either need to speed up or pass other traffic cars closely. 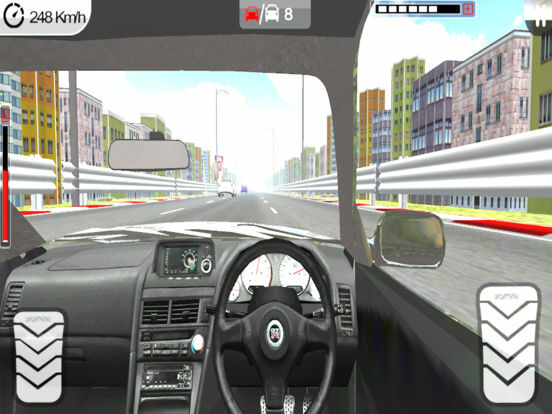 Racing in car become a challenge and fun with "Race Car Driving Simulator 3D" car driving game. 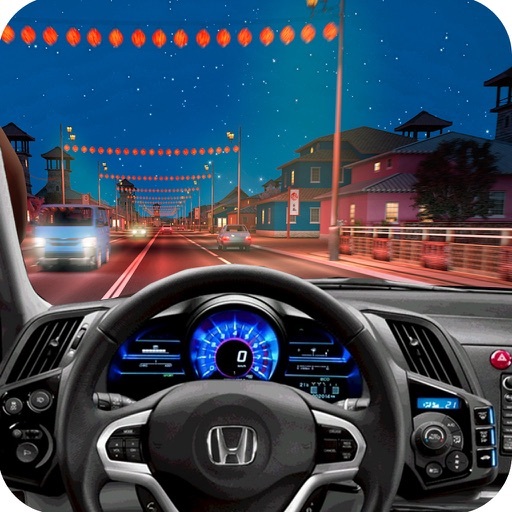 Don't wait for city driving, Download and Play! A different kind of racing game is waiting for you. Sick of endless racing games with third person perspective? Race Car Driving Simulator 3D is the best racing game you have been looking for. You drive your car in cockpit view through the endless traffic and realistic environment. Tilt your device to drag your car wherever you want, overtake traffic, earn coins and buy new cars.